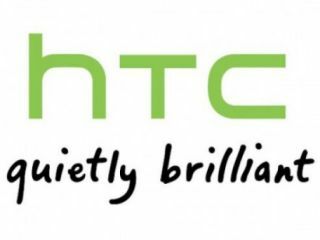 HTC has taken a scythe to its financial forecasts, cutting its expected revenue for the fourth quarter of 2011 by 20 per cent. The company blames the weak global economy and increased competition for its lowered forecasts, despite announcing sales of 13.2 million smartphones in the third quarter of the year. The fourth quarter, the one which plays host to Christmas and the spend-frenzy it entails, is traditionally a good one for manufacturers but HTC doesn't expect to see any growth this year compared to last. It warned of lower sales for the end of the year back in October, but was still predicting an increase compared to 2010. The change to its financial predictions saw HTC's shares fall to their lowest in 16 months. It's a bit of a surprise for a company that has gone from strength to strength in the smartphone market to suddenly wobble like this - however, the company expects to return to growth in the first half of 2012 when US demand for its 4G phones is expected to increase.